Ünal Supermarket prides itself as one of the local supermarkets that offers fresh and wide varieties of groceries for their customers. 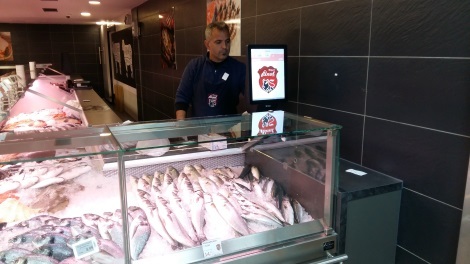 As they expand their product selection to meet customers’ demands, Ünal Supermarket saw the need to further improve the current operational speed to better serve customers efficiently. That includes updating product prices readily to price match against competitors offer. 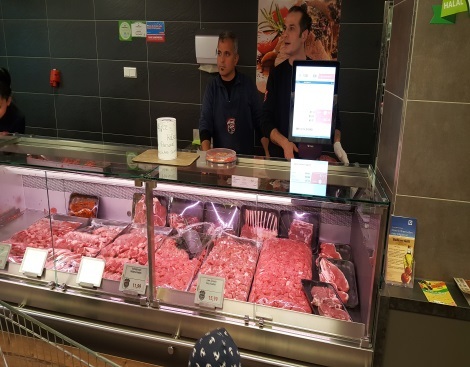 Ünal Butchery’s winning strategy to remain relevant in digital times is to constantly review their operational policies, that allows them to stay competitive. 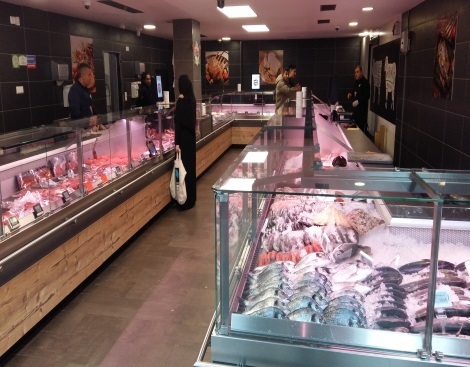 The recent installation of SM-6000EV Plus has successfully injected a positive impression to the butchery’s digital makeover.’s The new scales blend in with the counters effortlessly, offering another perspective of clean elegance to the store. The huge customer’s display screen provides an additional avenue to let them display customised video advertisements for promotions and branding. It keeps customers occupied and updated on the current sales promotions while waiting to be served. 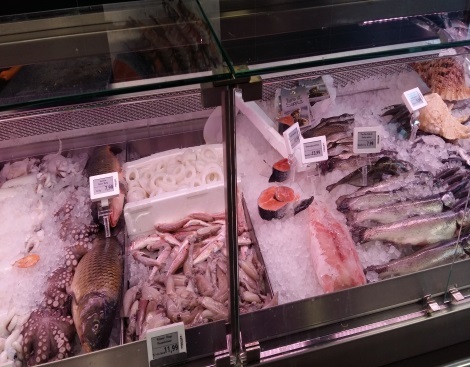 Another time-saving feature installed would be the e.Labels with Hi-Touch with for the seafood counter. The simple 3-steps operation; Tap, Weigh and Print, relieves the need for operators to memorise products PLU code. The water and dust resistant feature allows operators to wash the tags to maintain its counter hygiene. Along with Speed ID, operators now log in to the scale and perform transactions seamlessly without pausing to enter the password manually. It enables them to move freely from one scale to another, speeding up the time required to complete one transaction. 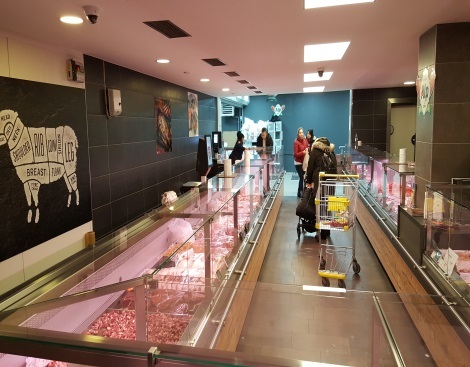 To create pleasant customer experiences and gain customer loyalty, Ünal Butchery has also integrated with DIGI’s queue management system that ensures that customers are served in a fair manner and waiting lines move smoothly. This has greatly reduced customers from walking away and increased the percentage of returning customers. When there is good customer experience, the revenues in every square foot in the store will stimulate impulse sales.